offers project planning and implementation tools, including checklists, steps, and critical questions to consider. 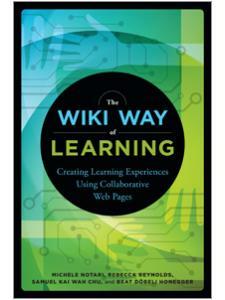 Written for groups or individuals who want to collaborate to build learning objects, this book will also be useful to anyone with a desire to learn more about resource sharing, instructional design, and library instruction. Joelle Pitts is Instructional Design Librarian and Associate Professor at Kansas State University Libraries. 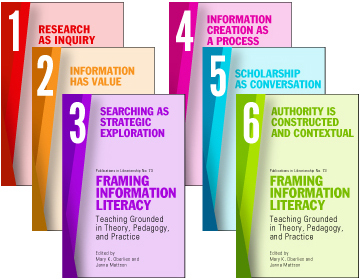 She leads the award-winning New Literacies Alliance and is responsible for the creation of web-based learning objects and environments aimed at increasing information literacy. 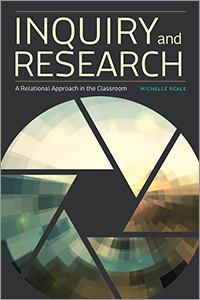 Her research interests include distance education and e-learning design, library user experience, academic collaboration, and the design and implementation of games-based learning environments. She has written extensively and presented at the local, national, and international levels. Sara K. Kearns is Academic Services Librarian and Associate Professor at Kansas State University Libraries. While serving as department head for K-State Libraries' Undergraduate and Community Services Departments she became a founding member of the New Literacies Alliance. Kearns earned her PhD in student affairs in higher education, studying first-year college students' perceptions of technology in higher education. 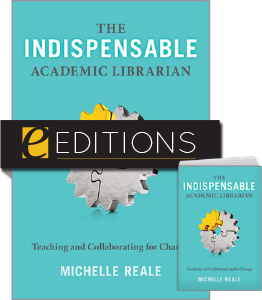 She currently serves on a multi-institutional research project to determine the impact of library instruction on the success and retention of first-year college students. She presents and publishes about student success and learning. Heather Collins leads the Research and Learning Department at the University of Kansas Medical Center Library. She has been a founding member of the New Literacies Alliance and continues to serve on the steering committee. As a Reynolds Interprofessional Faculty Scholars Fellow and a recent interprofessional NIH grant team member, her research and presentations focus on areas of intersection between disciplines such as metaliteracy, interprofessional education, and collaborative practice. 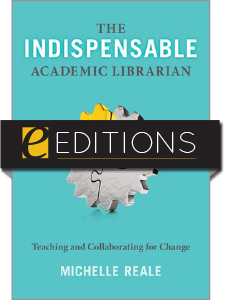 "The book is recommended for academic librarians seeking to work with other institutions on library instruction creation, or with multiple departments within their own institution. Pitfalls, problems, and guess work are largely avoided by following the roadmap to collaborative development in this book." 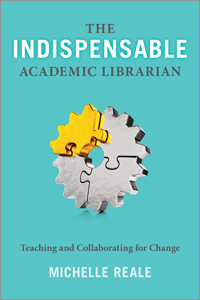 "Though the book as a whole focuses on multi-institutional collaborations, the chapters on instructional design, implementation, and assessment will also be useful for individual librarians undertaking smaller-scale projects ... 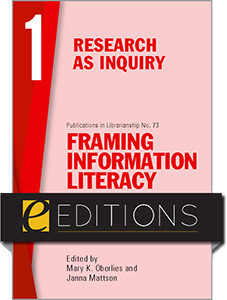 Practical, concise, and thorough, this book is an excellent reference for academic librarians interested in creating online-learning objects for their communities." 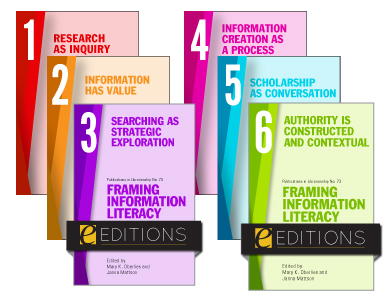 "Timely and valuable ... a welcome addition to the How-to-Do-It series, enabling academic libraries to create, share, and assess online library instruction for their students. Highly recommended."